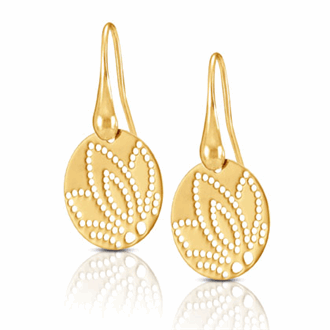 Nomination Jewellery is affordable quality jewellery collection direct from the beautiful Italy. 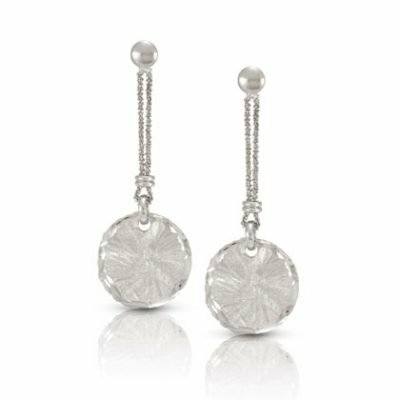 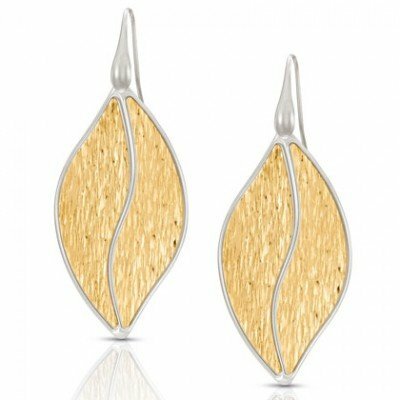 With an ever expanding range of contemporary, wearable jewellery pieces, you are never short of an option with Nomination Jewellery. 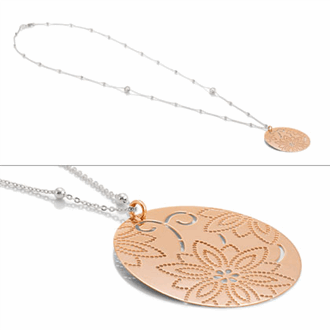 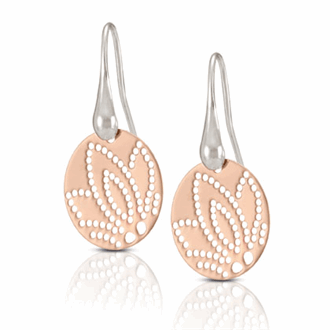 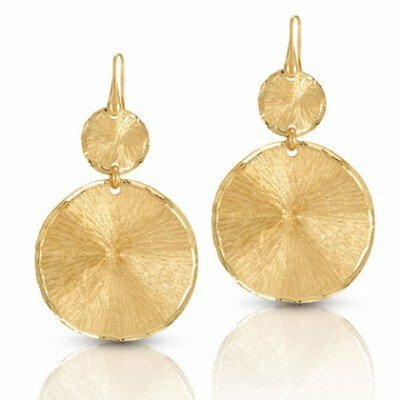 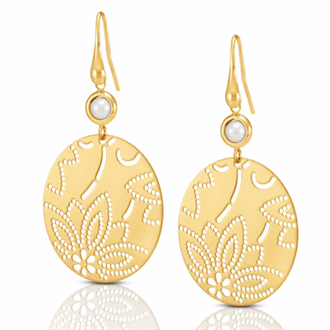 Right now at Rivers Jewellers you can now find the brand new Flora and Lotus Collections! 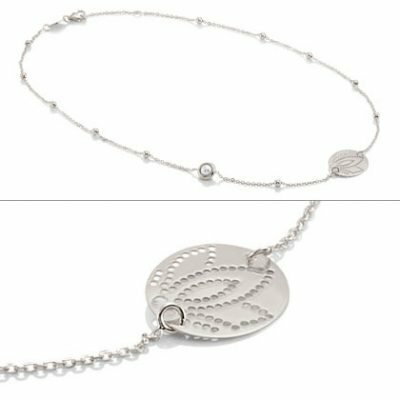 These collections feature delicate floral patterns perfect for spring and summer, the collection is accented with freshwater pearl highlights! If you want a fresh new look this season, you need Nomination Jewellery.